Freelance writer, graphic designer and social marketing strategist. 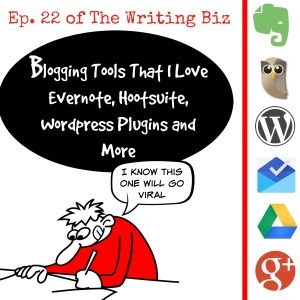 Host of The Writing Biz show a live stream and podcast that helps writers manage and grow their businesses. 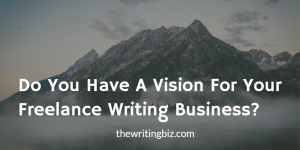 Do You Have A Vision For Your Freelance Writing Business?